Ballad of the Whiskey Robber is the award-winning saga of Attila Ambrus, a Transylvanian refugee who came to define an era. Born under Nicolae Ceausescu in Romania in 1967, Attila escaped into Hungary underneath a train in 1988, just before the fall of communism. He worked as a gravedigger, an animal pelt smuggler, a zamboni driver, and a (terrible) professional hockey goalie before taking up robbery to make ends meet. His performance art style heists of the former communist state bank, OTP, struck a chord and the legend of the “Whiskey Robber” was born. Ballad of the Whiskey Robber is a story about capitalism, national identity and the tumultuous post-communist era in Eastern Europe. 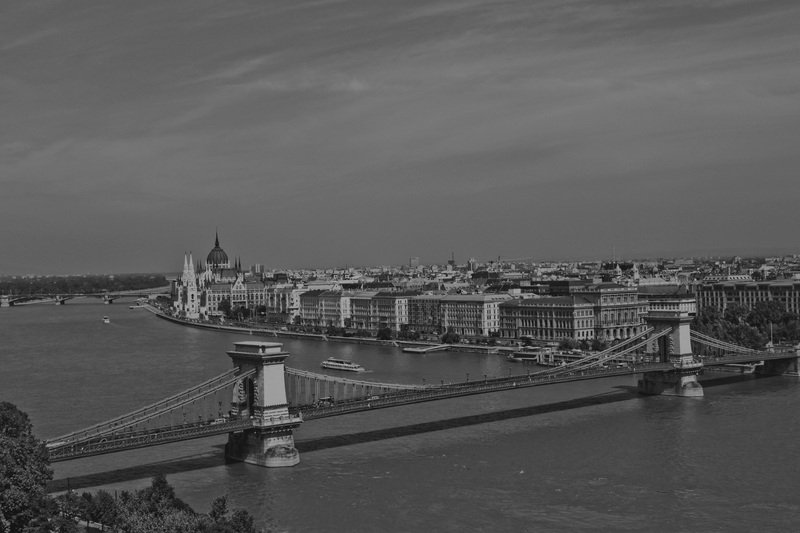 Donald Blinken, US Ambassador to Hungary, 1994-98: "Beautifully captures the mood and ethos of post-Cold War Budapest. I loved it."